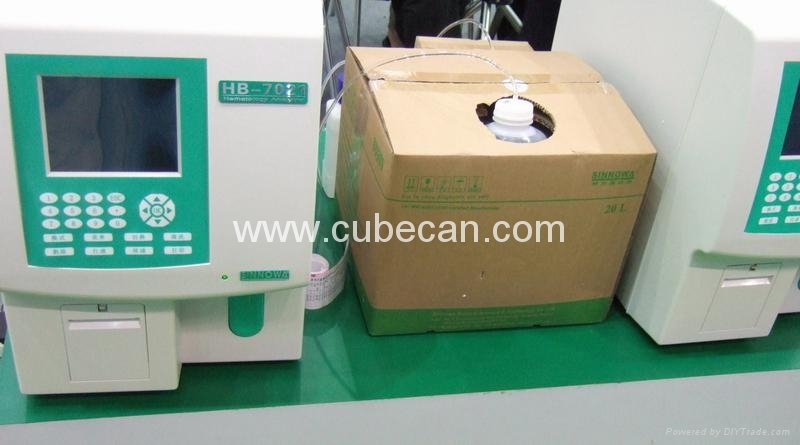 ISE diluents reagent cubitainers are China Quality Safety Approved,Manufactured under ISO 9001:2008. 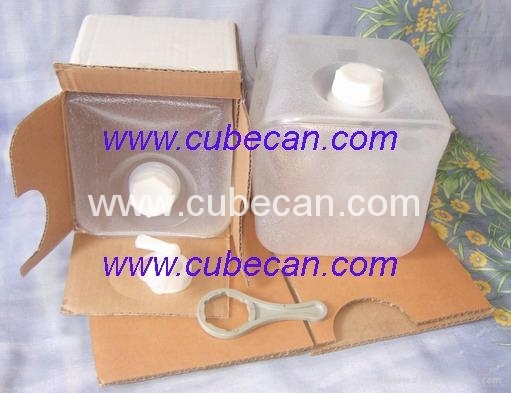 ISE Diluents cubitainers and bottles used on package of hematology(haematology) reagents,clinical chemistry reagents,urine reagents and electrolyte reagents. We also provides kits for clinical chemistry analyzers,urine analyzers (for Sysmex UF-50, UF-100 ,UF1000i,UF500i urine cell analyzers),and electrolyte analyzers. More than 30 countries in Europe,America,Asia and other regions of the world, products from cubiliner are widely used in different clinical laboratories and companies.